When you buy an iPod, whether it is a full size version, Nano, or perhaps the miniature sized Shuffle, more often than not you crack open the packaging, load it with music and listen with the supplied headphones. This is all well and good, but believe me, things can sound better. It is possible to invest from around £10 upwards for a replacement set of headphones. Here we take a look at the lower end of the market in terms of price, with Griffin Technology's EarThumps. The EarThumps, which weigh in at just 12 grammes, are available in a black or white finish. 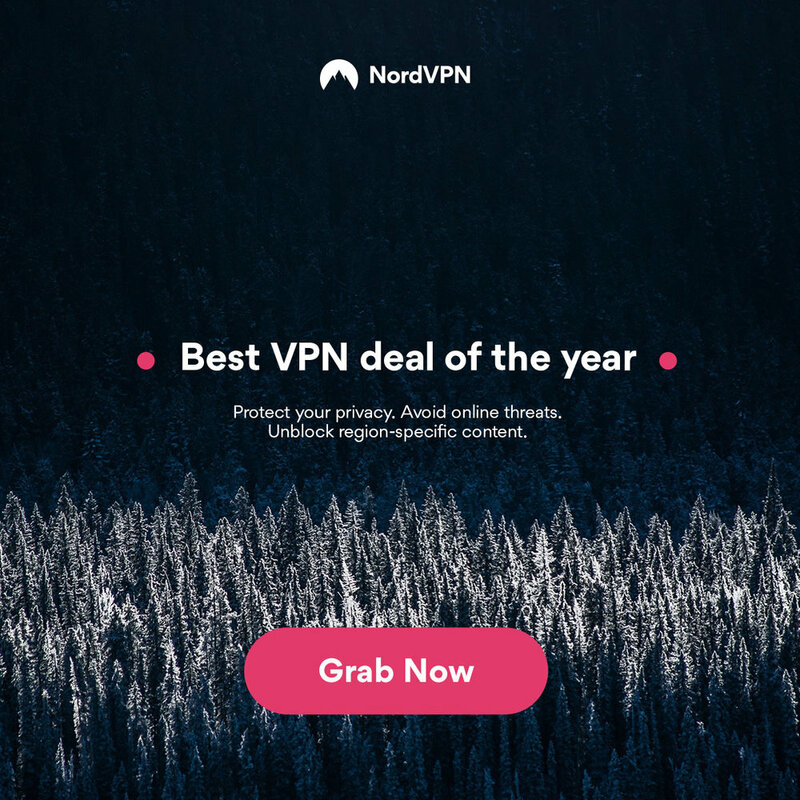 The cable is 120cm long, which is more than enough. They also come supplied with three different size ear inserts, to ensure a comfortable fit. The ear inserts feel more rubberised, rather than the gel appearance of more expensive brands, though I am sure the material used is very similar. The 3.5mm jack (where you plug the headphones in) is has a small plastic surround, so it fits nicely when your iPod is in a case. Some headphones have an angled larger plastic surround, which causes problems with some cases, so this was nice to see. 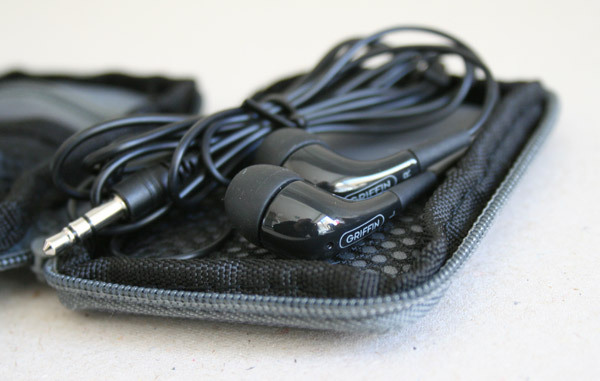 The EarThumps are supplied with a tiny zip case, with three internal pockets. This is great, as you can store the headphones plus the ear inserts to keep them safe. Fitting the EarThumps into my ears with the medium size rubbers was easy, and provided a nice comfortable fit. Unlike the Apple supplied headphones, they do not just sit in front of the ear, they actually go inside a little way. Some isolating headphones seem to go too deep inside the ear, but I am happy to say that the EarThumps do not go too deep and still provide a nice seal against external noises. The sound delivered is a definite improvement over the Apple supplied headphones. The bass is a little deeper and the detail in the high and mid-range is noticeable. 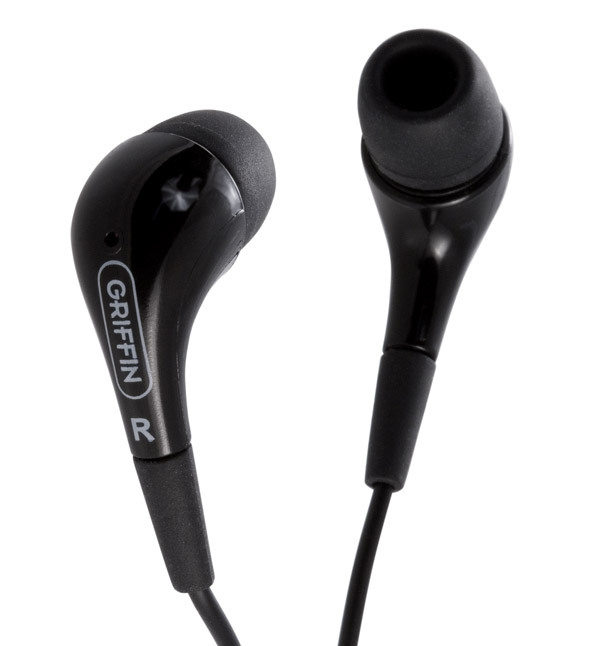 If you want to improve the sound of your iPod without breaking the bank, the Griffin EarThumps are well worth a look.